TJ Cuevas has been looking hard for a fight over the past six months. 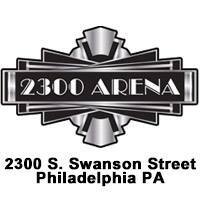 He finally gets the chance to punch and kick someone for real on January 26 at the 2300 Arena in South Philadelphia. 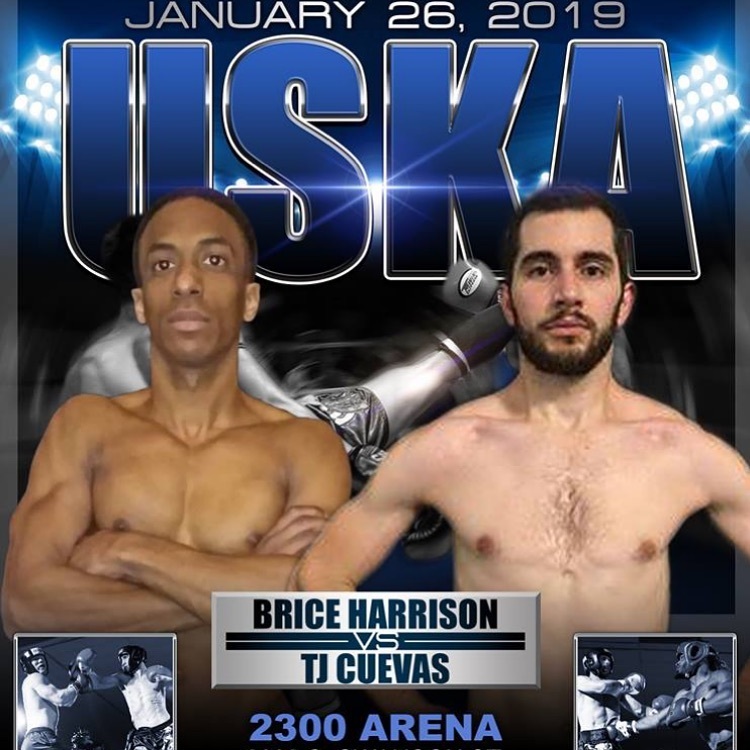 This upcoming fight for USKA Fight Sports will be TJ’s debut in the ring and he is very excited for the opportunity. Please listen to our interview in the link below. 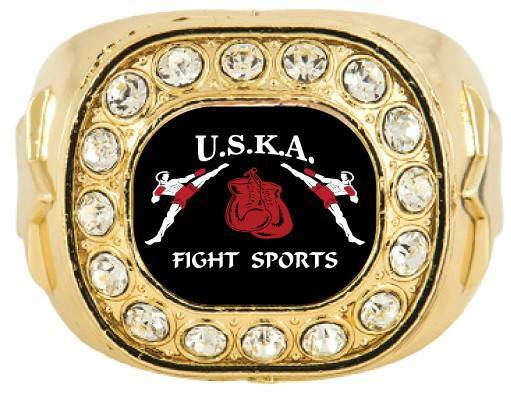 TJ tells us about his team and how he got into combat sports. He will have a nice contingent of fans on hand to support him as he lives closely to the Philadelphia area. 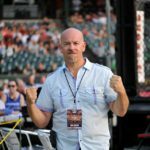 MyMMANews will be ringside for post fight interviews and live results.